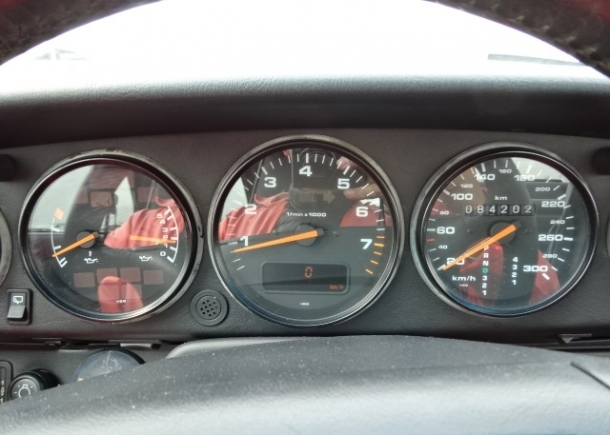 An in-demand classic: the air-cooled Porsche 911 (964) Carrera 2. 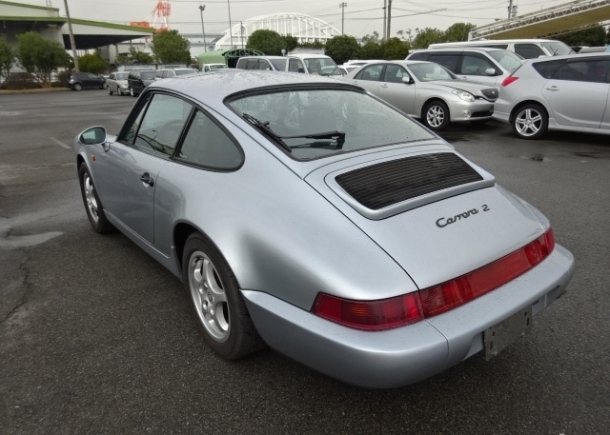 An all time classic member of the Porsche 911 family and a fine example of the good 911s available in Japan from the Japanese used car auctions, or found at the dealers here or bought from private sellers. 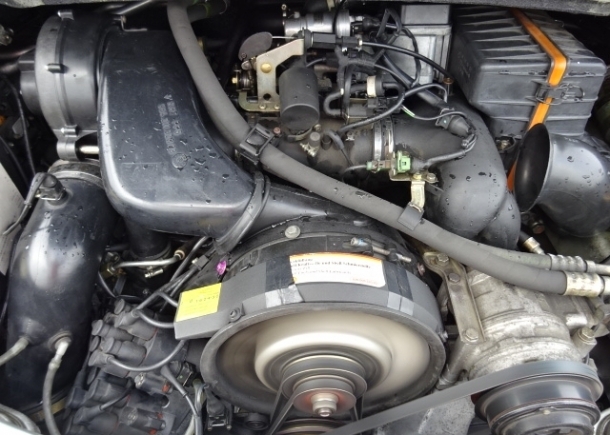 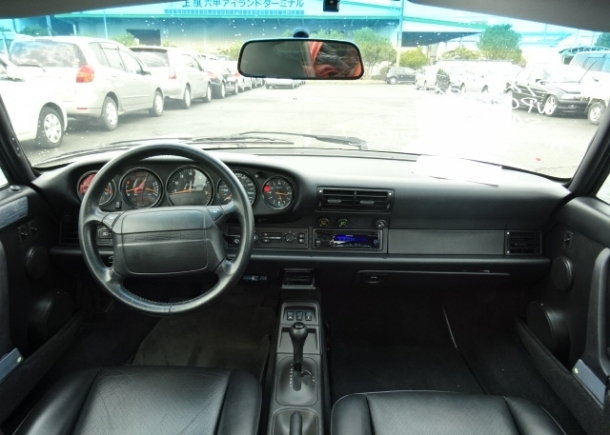 This 1993 air-cooled 3.6 liter automatic 911 shows the sweet clean and simple lines of the 964 Series that ran from 1989 to 1993. 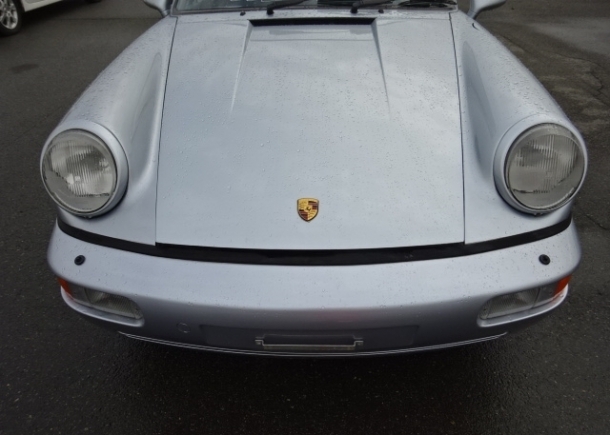 We were very pleased to score this clean, low mileage Porsche 911 for a customer in Europe and it is now on its way to its new, and very happy, owner. 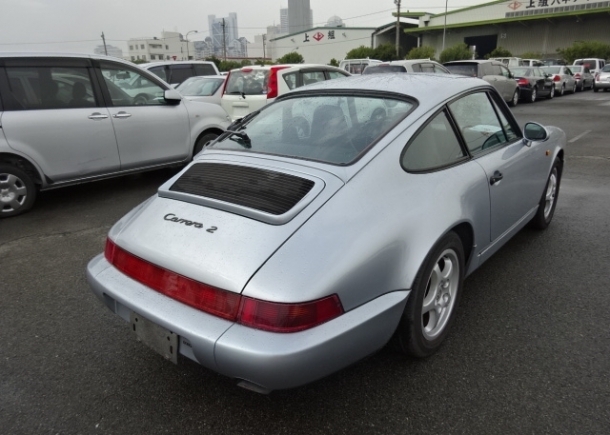 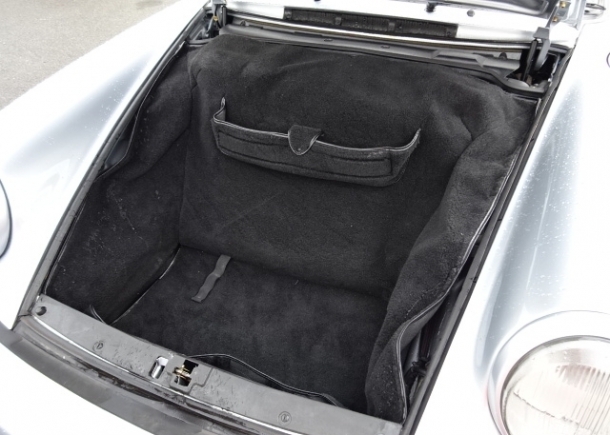 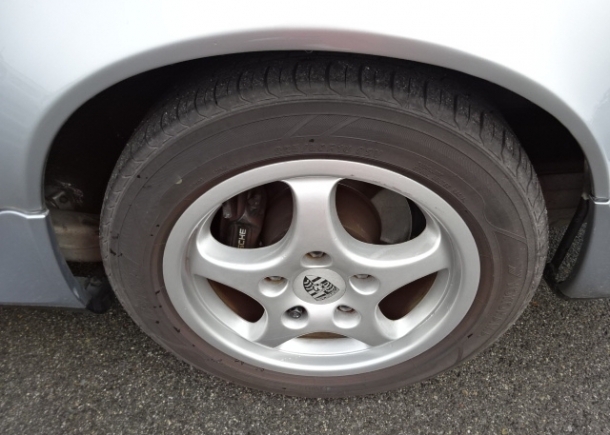 This 911 is really a typical example of the condition of the high-end German sports and luxury cars that you can import from Japan these days. 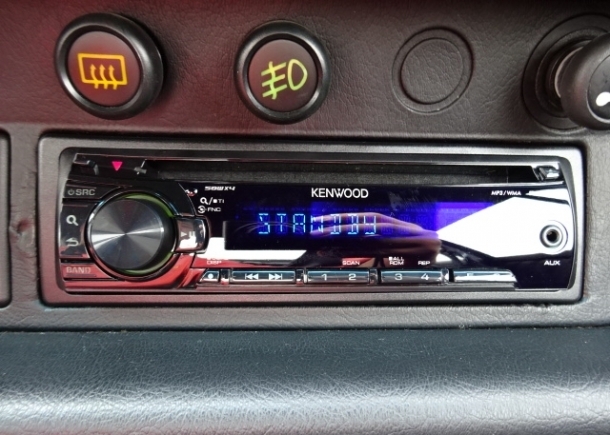 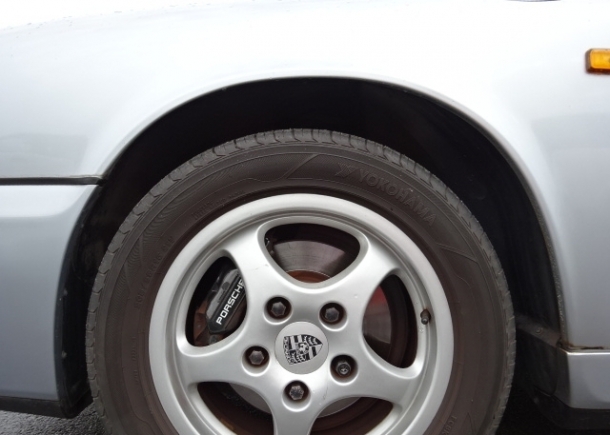 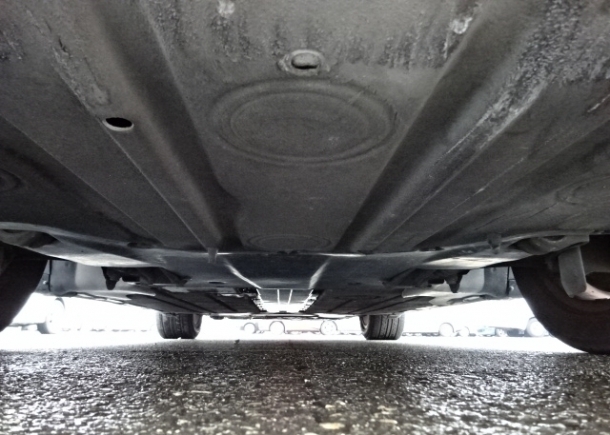 We see again and again how the original Japanese owners of these cars took such good care of their machines, how they treasured them, maintained them, drove them moderately and never put excessive kilometers on them. 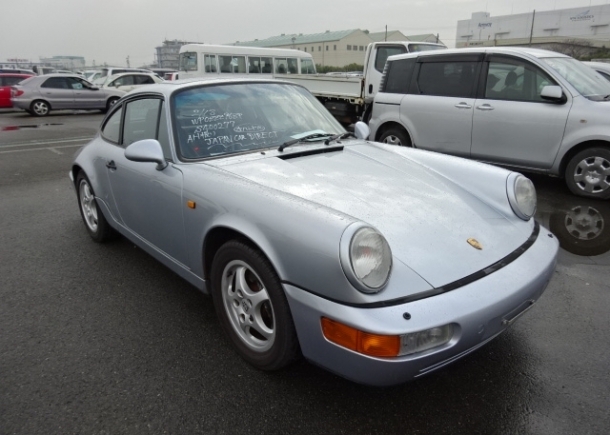 Porsche fans worldwide are catching on that the best place to buy a used Porsche 911 (or any fine Porsche) is really Japan.